Is there anyone who don’t love cakes, especially chocolate cakes? You must be thinking, what a stupid question is this? Who will say no to chocolate cakes? Don’t worry; we know the answer will be big ”N” & “O” that is “NO.” No one can resist themselves with the tempting taste of chocolate in the cake. Actually, chocolate cake is the only delight that can touch the mind and soul of the person directly. With new methods of baking, this pure delight began to be baked with some little twist, so that you can experience the best taste of the chocolate cake in many forms. Today, chocolate cakes have many faces, like Black Forest cake, Chocolate truffle cake, Ferrero Rochers cake and so on. So, we made a list of different chocolate cakes that are most loved and appreciated by people. We have often heard this name. 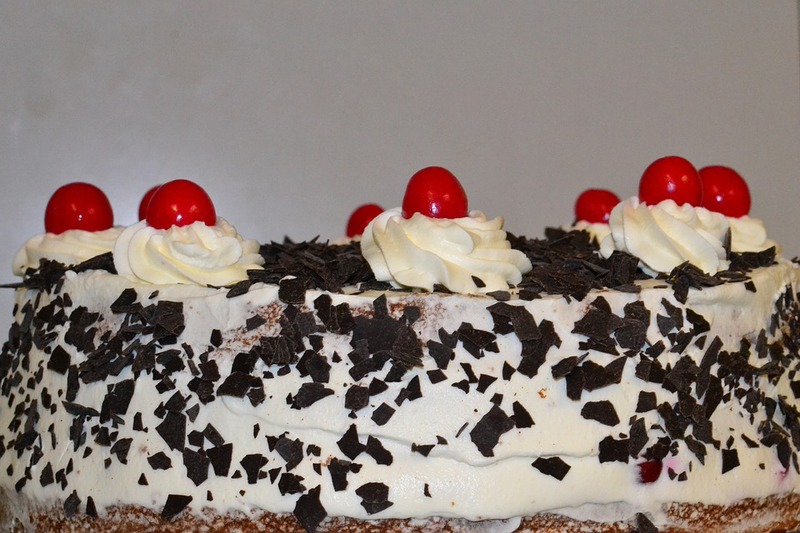 Black forest cake is a moist chocolate cake covered with the fresh whipped cream, topped with the cherries. But, a question always hit in our mind, why this delight called “Black Forest Cake?” Actually, this delight got its name with the black forest which is in southwest Germany, which is so dense as there were big trees, that it appears to be black from far and the cherries were the main crop locally grown around the forest. Isn’t this interesting? The taste of this classic black forest cake will make you forget the candies or anything. Some cakes of this type are so appealing and good looking that you can’t control yourself to take a bite of it. Perfect for every celebration, be it a birthday celebration, anniversary cake for a celebration or any special day and also adds more attention to the people. You can also order fresh Black Forest cake online from Winni and can enjoy its taste. Let’s focus on the Ferrero Chocolate cake! 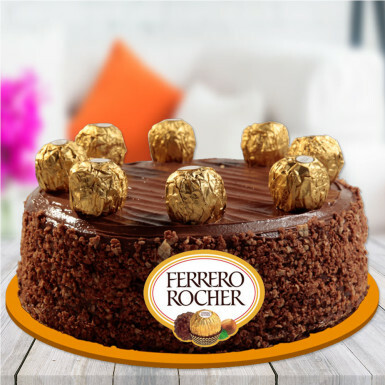 No other delight you need, when you have this amazing Ferrero Rochers cake. The reason of being extra delicious is hidden behind its chocolaty and nutty flavor. It can make the whole world crazy with its chocolaty mouth-watering flavors and perfect for the one who is addicted to the Ferrero Rocher chocolates. This cake is moist and fresh chocolate sponge cake, topped with the Ferrero Rochers balls, giving a crackle and nutty flavor to it. OMG, the only word that can describe the look and taste of this cake at the same time. Ferrero Rochers cake is definitely a crowd-pleasure that everyone loves. We know that while you are reading this blog, you may be thinking of taking a slice of this cake. So, go for it! 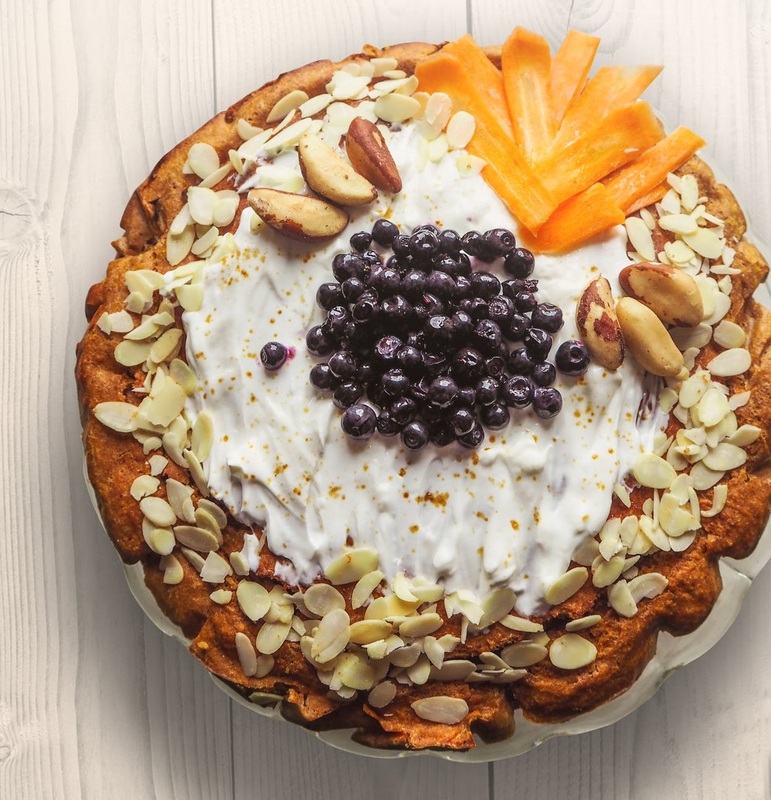 Bake this at your home with ease, following various recipes published on the internet. If your loved one’s birthday is near, then give them a big surprise by ordering this Ferrero Rochers cake online from Winni. He or she will surely love it. This ultimate chocolate truffle cake is a dream of all chocolate lover! It seriously looks good, not so sweet and nicely balanced. This chocolate cake is fresh, dense, moist and ultra chocolatey having a chocolate filling inside, with a glossy frosting, sometimes it is adorned with chocolate flakes for giving it a nice look. You will gonna stunned with the beautiful appearance of this cake. If you are craving some chocolate, then this cake is for you. Offer this cake to your loved ones and give a sweet twist to your love relations. “So good,” they will gonna say it while eating this cake and lick their fingers and plate until the last crumb is devoured. Hey, I am not joking! This is true; you are really gonna do this. So, get ready to taste this delight. Just order Premium Chocolate Truffle cake online from Winni and enjoy every special moment of your life in the best manner and make it a memorable one. Ah, Choco Walnut cake, another yummy delight is here! This cake is chocolate flavored filled with the goodness of walnuts. Most of the time, we have seen the cake with toppings of strawberries, cherries or even with Oreo biscuits that complement with each other nicely. But, we don’t often think about the cake paired with the walnuts. Isn’t this interesting combination? It is a perfect flourless cake, topped with the ground walnuts, giving a different flavor and transform it into a stunning dessert. Along with some walnuts, sometimes walnut oil are also added in it to bump up the delicious walnut flavor of the cake. There is nothing better than this luscious, moist Choco Walnut cake, having the sweet taste of chocolate with walnuts filled with a package of protein, healthy fats, antioxidants, and many vitamins and minerals. This Choco Walnut cake has an awesome substantial texture. So, it’s small piece is enough to satisfy the taste buds of your loved ones. A perfect delight that you can serve to guests as a dessert or you can enjoy the taste of it, sitting on the couch with your cell phone. So what are you waiting for? Get this cake at your home by ordering this Choco Walnut cake from Winni. 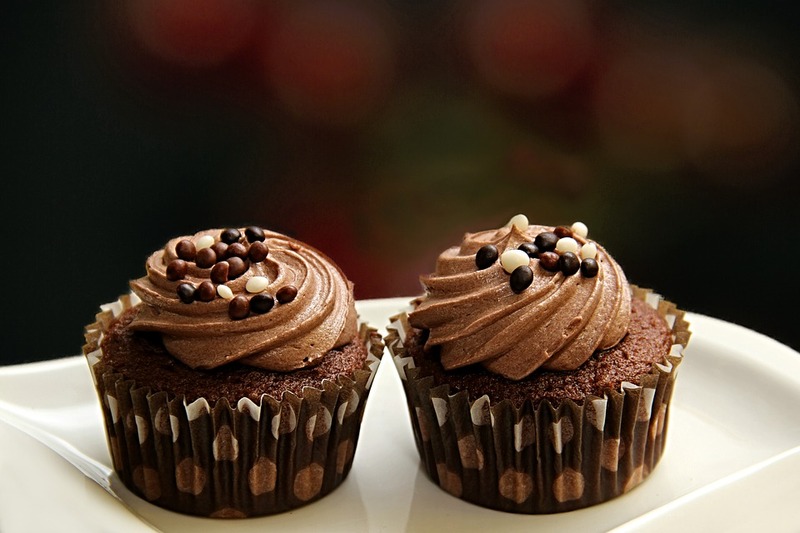 Chocolate cakes are ruling the world for a long time with its mind-blowing chocolaty taste. And, will definitely rule forever. Because it is loved by people of every age, it is a high demanding delight for many occasions, also taste good and many more reasons, that make it at the topmost flavor of cakes. The above-listed cakes are only the glimpses. The list is too long that it can take one full day to discuss this. It’s gorgeous and surely drools the taste buds of anyone with its taste. So, go ahead! 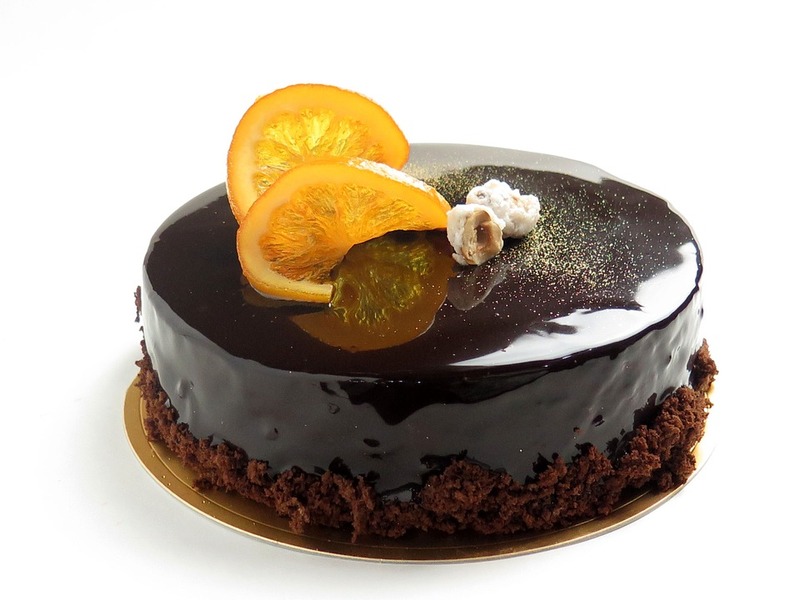 Have a look on a wide range of chocolate cakes available at website Winni.in. Order cake online and enjoy the yummiest flavor of chocolate in the cake. So order it and enjoy it!